Each Glen Fuels depot has its own webpage and we invite you to click on the depot closest to you. This morning our coastal customers from Greystones to New Ross awoke to a stunning sight. 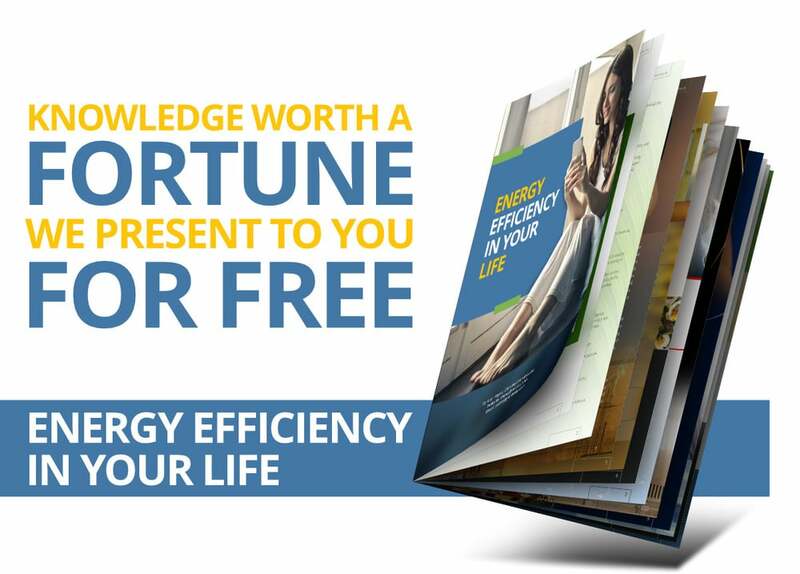 Learn today how to make your home a more energy and money efficient dwelling. To download your FREE copy, click here. Redeemable in all depots against all products. 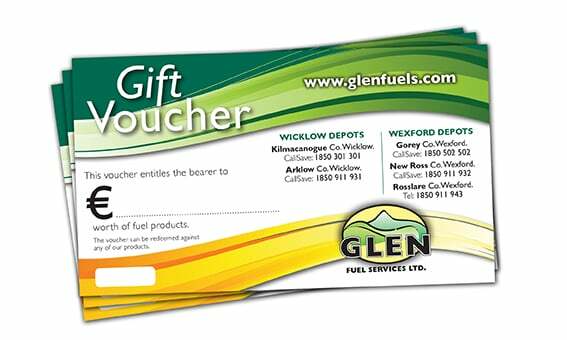 Call or pop into your local Glen Fuels depot to purchase. Our drivers arrive on time and every drop of kerosene or gas oil you have paid for is pumped into your tank from our state-of-the-art fleet of lorries with NSAI calibrated metres.